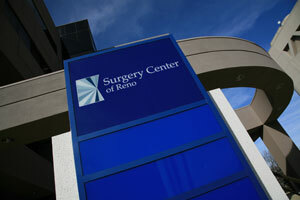 Thank you for visiting the Surgery Center of Reno online. Please feel free to contact us regarding any questions you might have. We can be reached by telephone at 775.336.6900 or via e-mail. 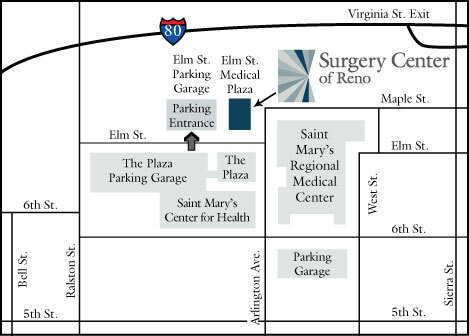 Surgery Center of Reno is located at 343 Elm Street, Suite 100 at the corner of Elm Street and Arlington Avenue. We are on the first floor through the double doors. For your convenience, free parking is available in the Elm Street Parking Garage, located to the West of our building. Take Downtown Reno exit, turn left on Sierra street get in the right lane. Turn right on sixth street, then right on Arlington Avenue. We are on the corner of Arlington Avenue and Elm Street at 343 Elm Street, Suite 100 and 102. Take the Downtown exit and turn right on Sierra street. Then take the directions as above from Sierra Street. Our staff at the Surgery Center of Reno realize just how confusing, frustrating, and time-consuming medical billing can be! Navigating through insurance company EOB's (Explanation of Benefits), co-payments, deductibles, physician office statements, and facility fees is not a fun way to spend your day. 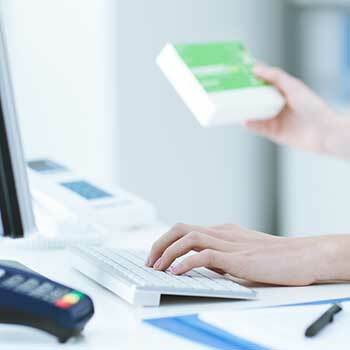 To make the task easier, we offer this guide to medical billing for the services you have received at the Surgery Center of Reno. 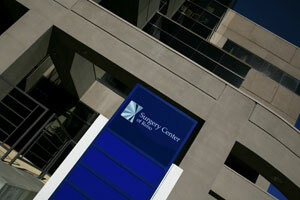 The Surgery Center facility bill represents charges for your services at our center. The bill does not include fees for your surgeon or for your anesthesiologist. 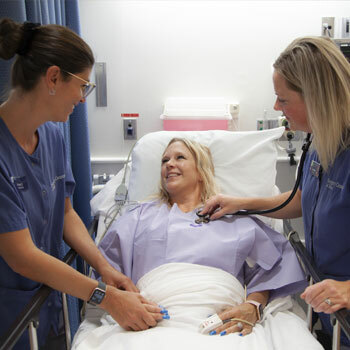 Your insurance may require you to provide co-payments for your procedure and require that your deductible be met before receiving additional benefits. 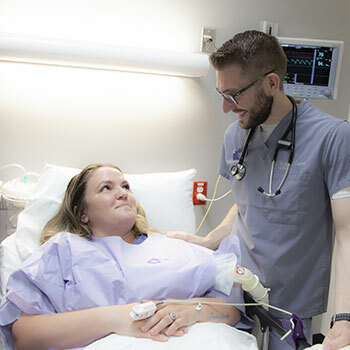 Prior to your surgery, the Surgery Center of Reno will verify your insurance coverage and contact you to inform you of your co-payment and deductible responsibilities. We require co-payments and payment of deductibles at the time of service. We accept cash, check, and credit cards and you will be provided with a receipt. If you are not covered by insurance, we will require payment in full prior to your procedure. 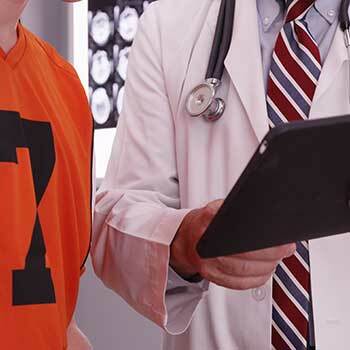 We will contact you prior to your procedure to inform you of the facility fee and facilitate payment arrangements. 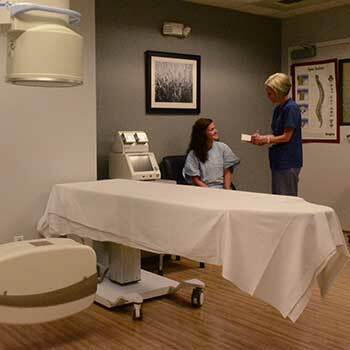 If the Surgery Center of Reno is not contracted with your Insurance company, we will provide your services on an “Out of Network” basis and our business staff will contact you personally before and after your procedure to assist you with your billing process. Your insurance company will send you their Explanation of Benefits (EOB). 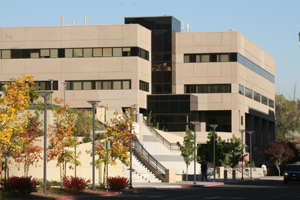 Your facility fee bill will come directly from the Surgery Center of Reno. 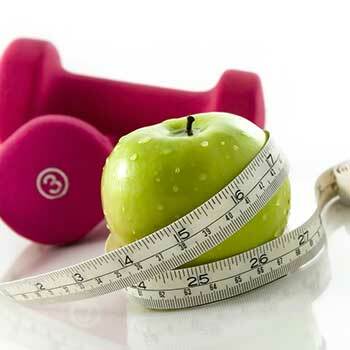 Please call us if you have any questions regarding your insurance company's Explanation of Benefits. If your insurance company sends their facility fee check directly to you, we ask that you call our business office and send the check to our facility. 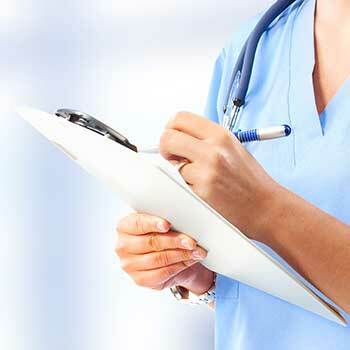 Your surgeon or treating physician will provide you with their own statement covering their professional services. Please contact the surgeon/physician office to discuss billing issues. If you have questions or concerns regarding your bill from the Surgery Center of Reno, please call the Business Office at 775.336.6907. 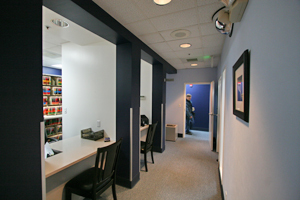 Our goal is to provide you a personalized, professional service from start to finish!